With a personal loan, you can pay off your debt without the temptation and ease of swiping a credit card. In addition, as soon as you pay off your debt from our personal loans Arizona program, you’re completely done in regards to responsibilities to that program. 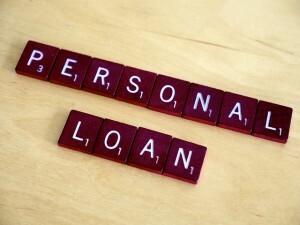 Interested in learning more about the countless advantages and uses of using a personal loan? Contact one of the Tio Rico personal loans Arizona program experts by filling out the form to the right!